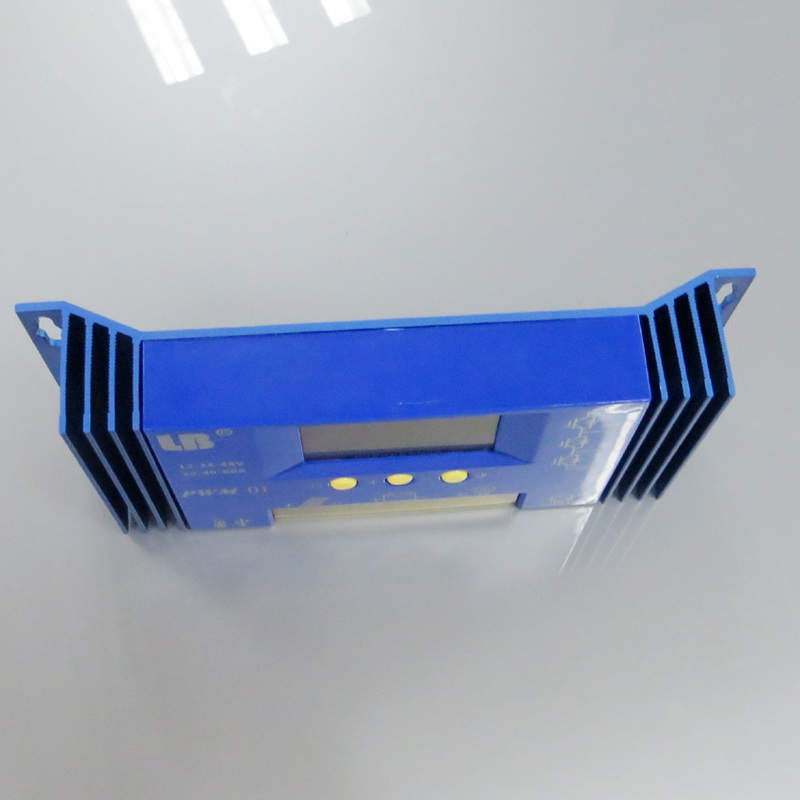 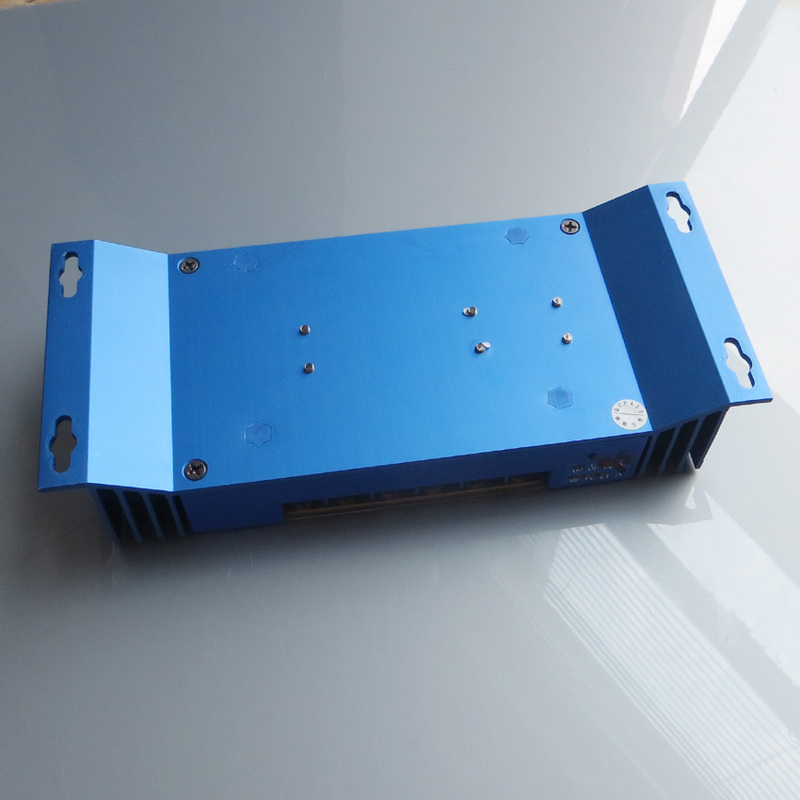 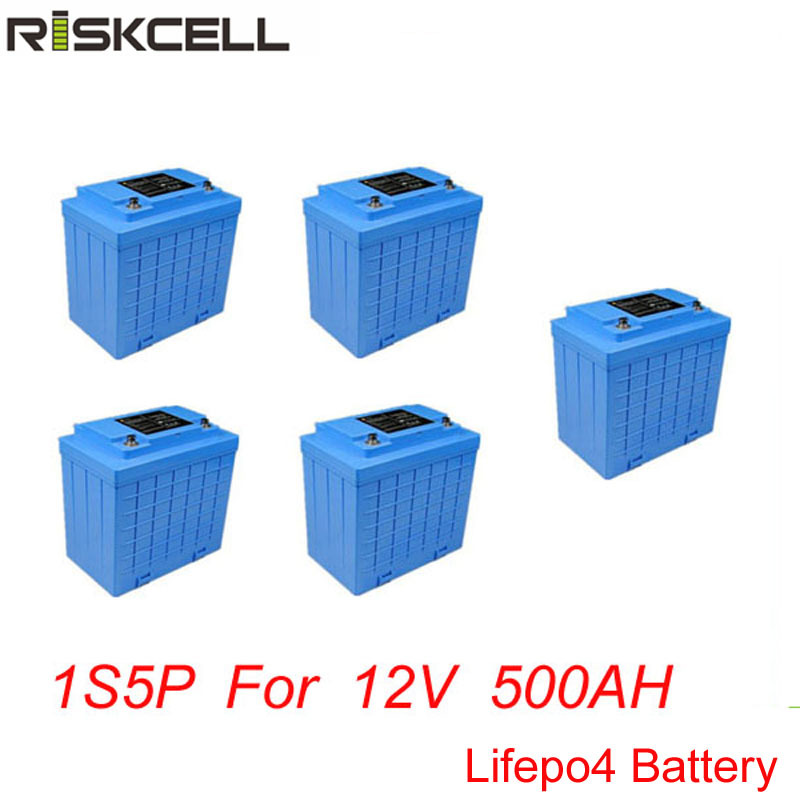 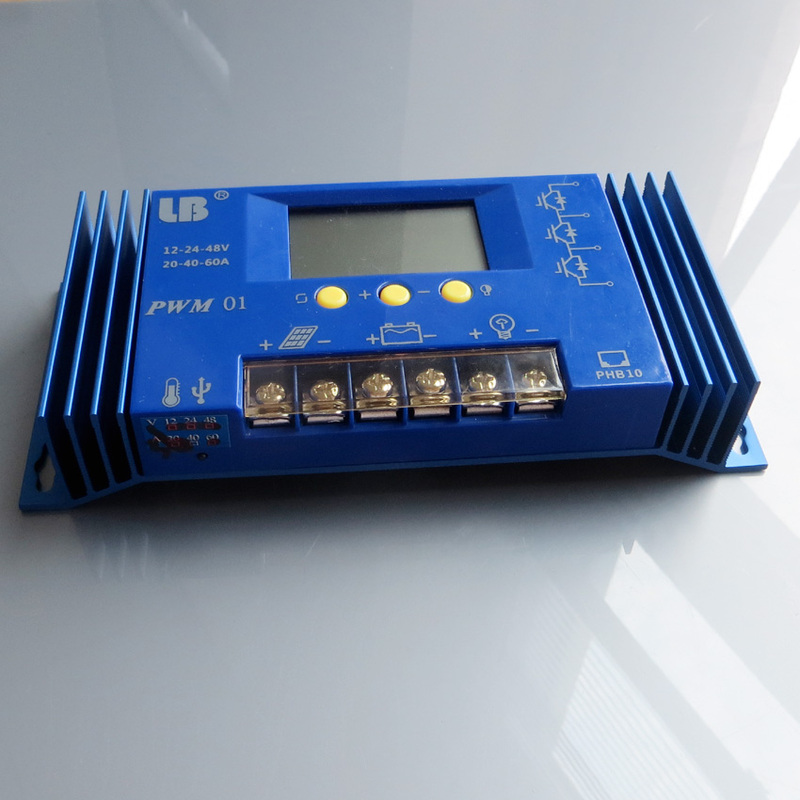 LB01 series controller is an intelligent, multi-purpose solar energy converters to various types of battery charging and discharging PWM controller. 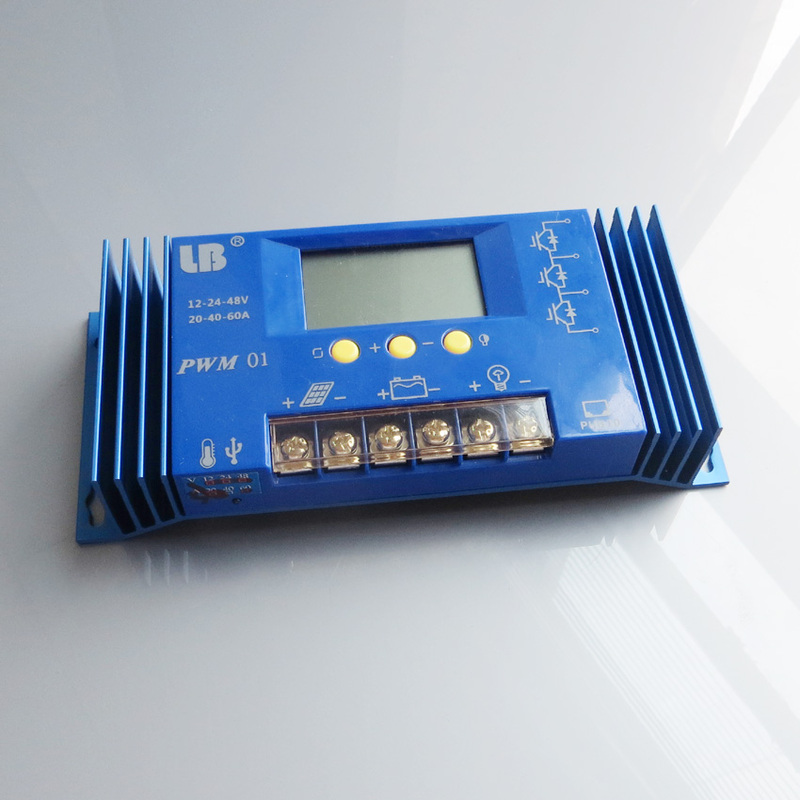 The series uses a custom LCD display, with a very friendly interface, clear, new users can quickly get started. 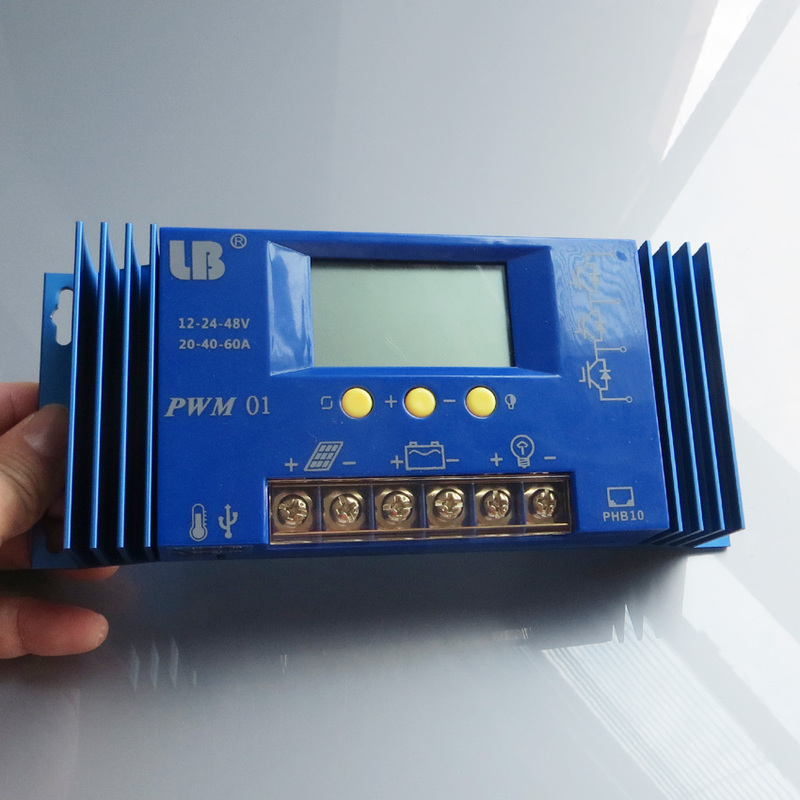 PC monitoring function(optional with extra charge); various control parameters can be set, fully meet your various application requirements.